It's official! 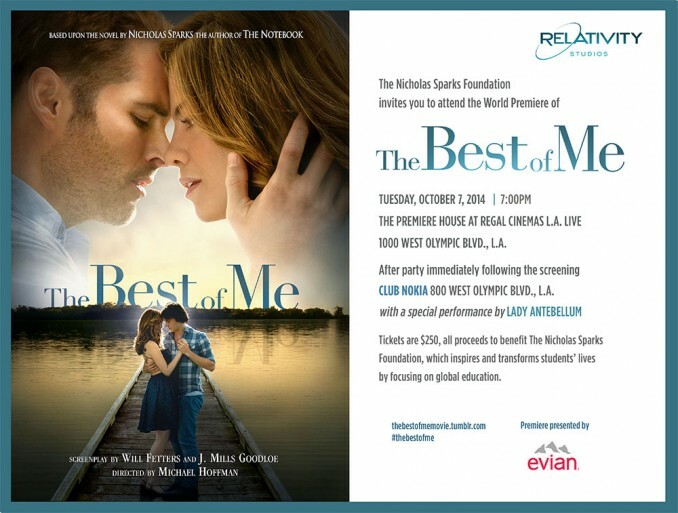 Lady Antebellum's new song "I Did With You" is on the movie soundtrack for The Best of Me movie. Listen along and watch new clips from the movie in this special trailer featuring the song.